A co-founder of ACME, Dr Peter G. Mwesige has worked as the group training editor of the Nation Media Group, East Africa’s biggest multi-media company. He was in charge of newsroom training at the company’s nearly dozen print and electronic media outlets in Kenya, Tanzania, and Uganda. A holder of a Ph.D. in mass communications from Indiana University in the United States and a master’s in journalism and mass communication from the American University in Cairo, Dr Mwesige was until November 2007 the head of the Department of Mass Communication at Makerere University, Kampala, where he was also a senior lecturer. He has previously worked as a reporter, news editor, political editor, and political columnist. 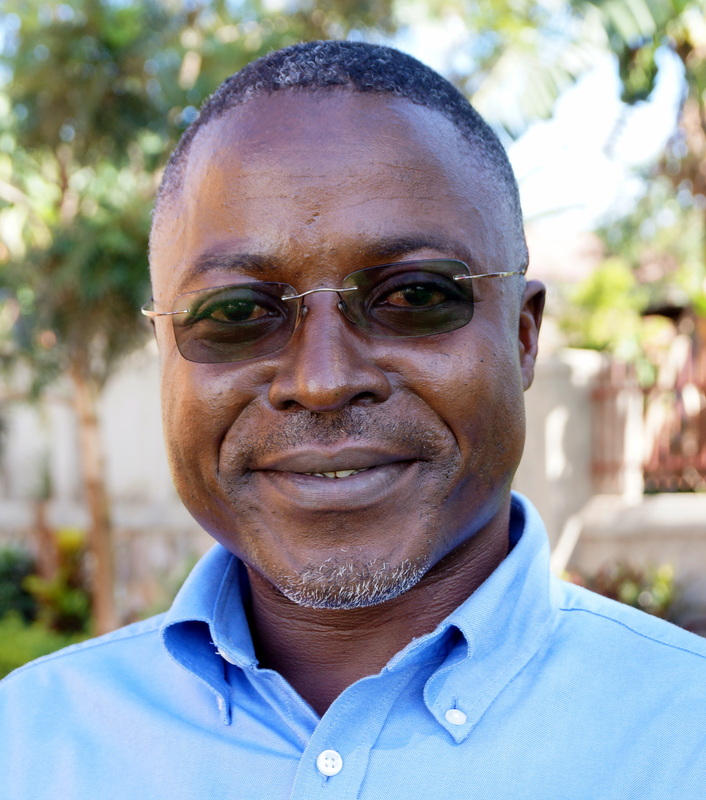 Dr Mwesige was until March 2006 the executive editor of the Nation Media Group’s Kampala-based Monitor Publications Ltd, publishers of the Daily and Sunday Monitor. Consultancy on journalism, communication, media and politics for DANIDA, Konrad Adenauer Stiftung, NORAD, PANOS, Uganda Communications Commission, UNDP, UNESCO, USAID, Westminster Foundation, and the World Bank, among others. He was until March 2007 a member of Uganda’s Media Council and the general secretary of the Uganda Newspaper Editors and Proprietors Association (UNEPA). Dr Mwesige served for two years as the first elected president of the National Institute of Journalists of Uganda (NIJU), and was a member of the Governing Council of the East African Media Institute (Uganda Chapter). A co-founder of ACME, Mr Bernard Tabaire is a Kampala-based columnist with the Sunday Monitor, and also a radio and television commentator on public and current affairs. He was until October 2008 the managing editor for the weekend editions at the Monitor Publications Ltd, where he had previously worked as Sunday editor, chief sub editor, and special projects writer/editor. He also directed the journalism internship programme at Monitor Publications Ltd.
Mr Tabaire holds an MS Journalism from the University of Illinois at Urbana-Champaign in the United States. He was a 2006/2007 visiting journalist fellow at the Reuters Institute for the Study of Journalism at Oxford University. 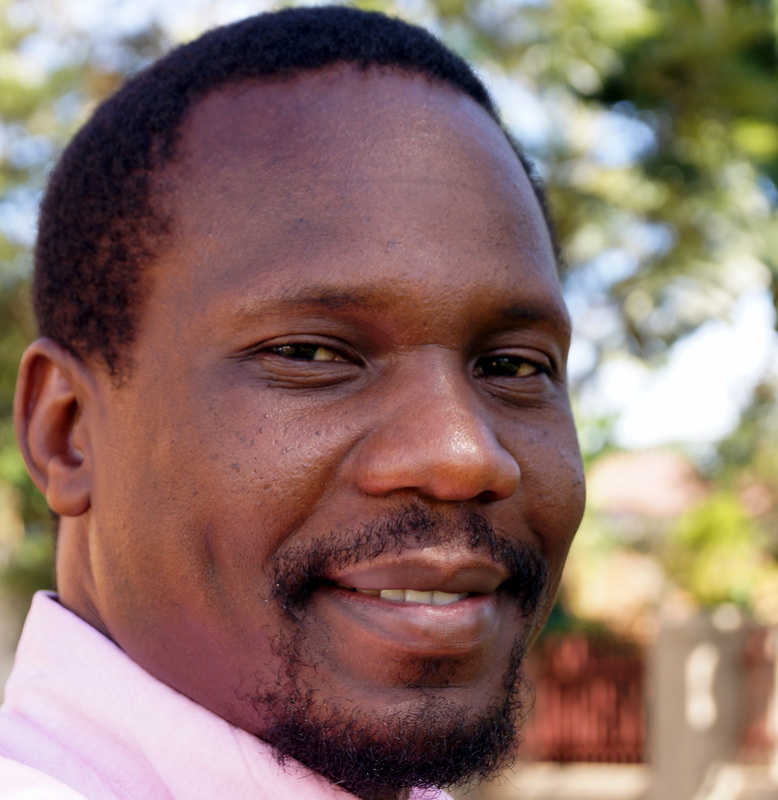 As part of the fellowship, he published a paper titled The Press and Political Repression in Uganda: Back to the Future? He has attended a Thomson Reuters Foundation training of trainers course on Fleet Street in London. Mr Tabaire has taught journalism at Makerere University, and presented several papers on the media and journalism at local and international conferences. He has consulted on media and communications for UNDP, the Nile Basin Initiative, the Uganda Women Parliamentary Association, Uganda Media Development Foundation, and the World Bank. Mr Apolo Kakaire is a Kampala-based communications expert. He has extensive experience in media for development, project management, research and advocacy. 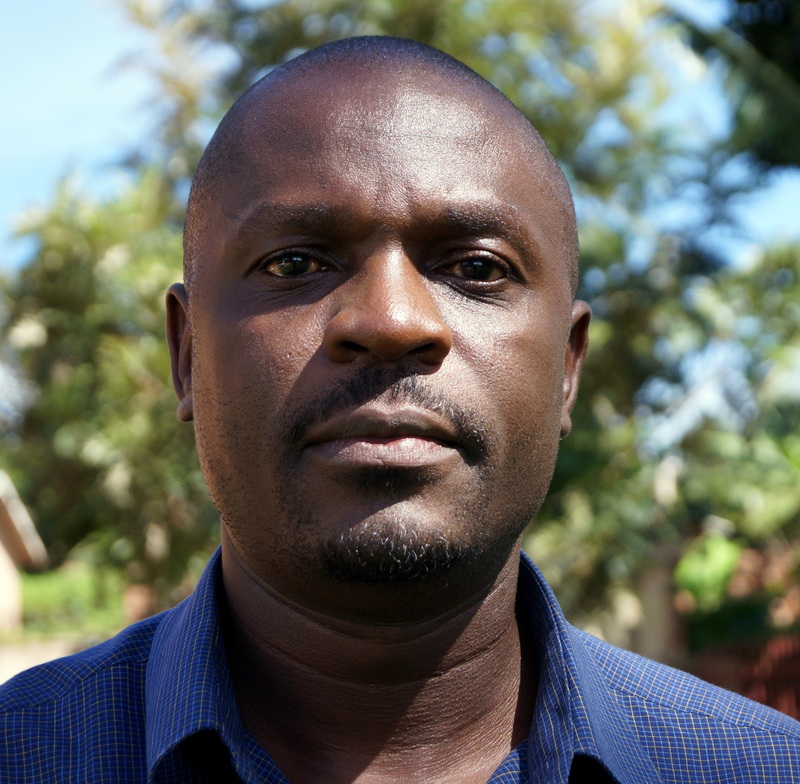 He has previously worked as a communications specialist with local and international development agencies, including Foundation for Human Rights Initiative, the Civil Society Capacity Building Programme, and the Northern Uganda Reconstruction Programme. Mr Kakaire holds a Post-Graduate Higher Diploma in Journalism and Media Studies from Rhodes University, South Africa, as well as a BA in Mass Communication from Makerere University. He is currently pursuing a master’s degree in Rural Development at Makerere. Ms Rachel Mugarura-Mutana is a dedicated broadcasting and media development professional with a track record in media management, media literacy, administration and planning, as well as training. She worked as the editor-in-chief of the country’s leading news agency, the Uganda Radio Network, from its inception in 2005 until 2011. A former television anchor and radio news manager, she has also worked at the press office of the American Embassy in Kampala. Mr. Ziraba Yusuf has extensive experience in financial management, accounting functions, administration, financial aspects of grants management and compliance with donor regulations for not-for-profit organizations, with a background in auditing. He has previously worked as a financial accounting specialist with Inter-Religious Council of Uganda, project accountant for Uganda Muslim Supreme Council – USAID (PEPFAR) HIV/AIDS Programme, and audit assistant with Pannell Kerr Forster (PKF Certified Public Accountants). Mr Ziraba holds a Master’s degree in business administration from Islamic University in Uganda as well as a bachelor’s degree in business administration from Makerere University Business School. He has completed part II of the Association of Chartered Certified Accountants (UK) by Correspondence. Ms Grace Natabaalo was until May 2010 online sub-editor with the Daily Monitor newspaper. She also worked as a reporter with the same newspaper for three years. Ms Natabaalo holds a bachelors degree in Mass Communication from Makerere University and has had extensive training in online and multimedia journalism and using Internet technology in newsrooms. She is one of Uganda’s more prolific users of social media – she runs the members-only Facebook group page named “Uganda Journalists”, the largest online community of local journalists where media industry issues, and a little gossip, are discussed. Mr Brian Ssenabulya is a dedicated and results-driven Statistician with keen interest in research and media monitoring. He holds a bachelor’s degree in Statistics from Makerere University. Brian was until May 2015 a data analyst with Finance Trust Bank. He has previously worked as a Statistician on research projects like Media Monitoring of Elections and with different individual researchers around the country. 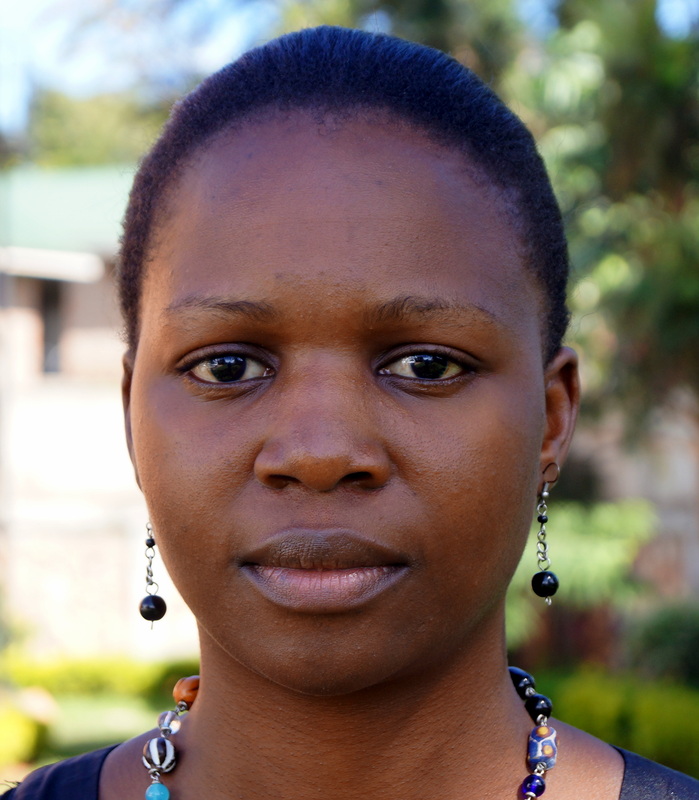 Ms Harriet Anena is a creative writer, editor, and researcher. She holds a degree in Mass Communication from Makerere University. She worked for Daily Monitor for five years as a reporter, Sub-editor and Deputy Chief Sub-editor. Prior to that, she contributed articles to New Vision, The Observer, and The Sunrise as a student at university. Anena is the Vice Chairperson of Northern Uganda Media Club. She is the author of A Nation in Labour, a poetry collection. This message is for Lydia Namubiru. Christopher Conte suggested that I contact you. Is there a direct email address I might use? I am a university professor from the USA.